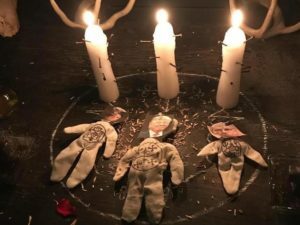 Witches placed a public hex on US Supreme Court Justice Brett Kavanaugh during a ritual in New York on Saturday. Over 60 people gathered outside Catland Books in Brooklyn, New York, at 7:00 p.m. Saturday to watch the self proclaimed witches cast the spell on Kavanaugh. The spell, which was livestreamed on Instagram and Facebook was also aimed at “all rapists and the patriarchy which emboldens, rewards and protects them”. But will their hex work? 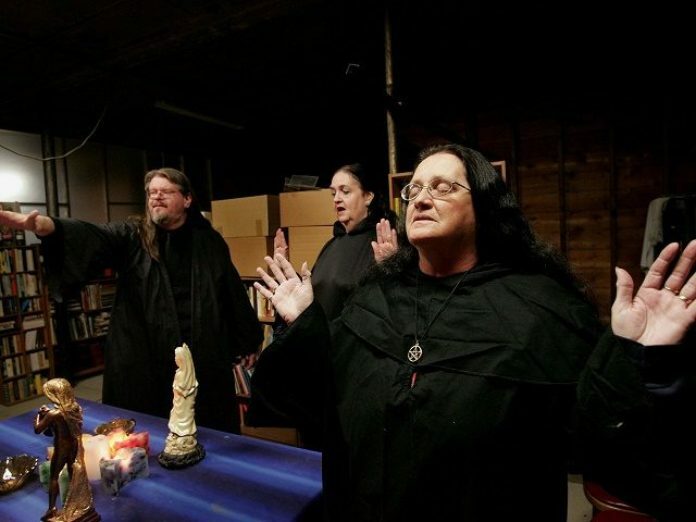 RT reports: In what might be described as the ultimate last-ditch attempt to sabotage Kavanaugh’s appointment, a coven of witchcraft enthusiasts convened in Brooklyn to cast a hex upon the newly-minted Supreme Court Justice. Kavanaugh’s confirmation sparked a nationwide debate after he was accused of beer-fueled sexual misconduct in high school. 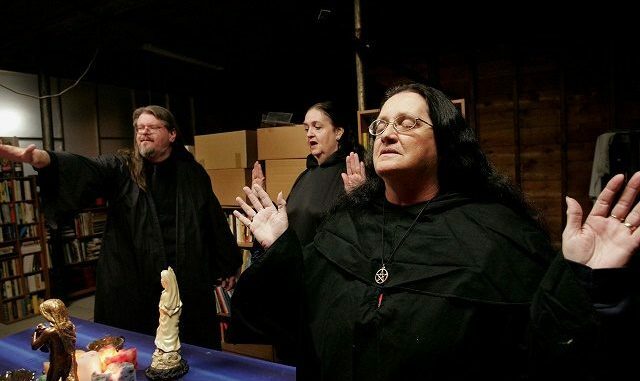 But where the senate failed, Brooklyn’s witches hope to succeed.